A great documentary with an oversight of the best evidence around the UFO (Unidentified Flying Object) / EVC (ET Visiting Craft) and ET (Extra Terrestrial) phenomenon. I found it a great compilation of cases that all have their own broad and deep background history that people can research in both books, documentaries, witness testimonies etc. Don’t believe anything in this documentary but instead use it as a (starting) point for your own investigation in these matters. The documentary really touches on a lot of stuff. I decided to put some links of what is discussed down here in order of appearance (mostly) in the documentary for people who want to do some more research themselves into this subject. -) Paul Hellyer is a former minister of National Defense from Canada. 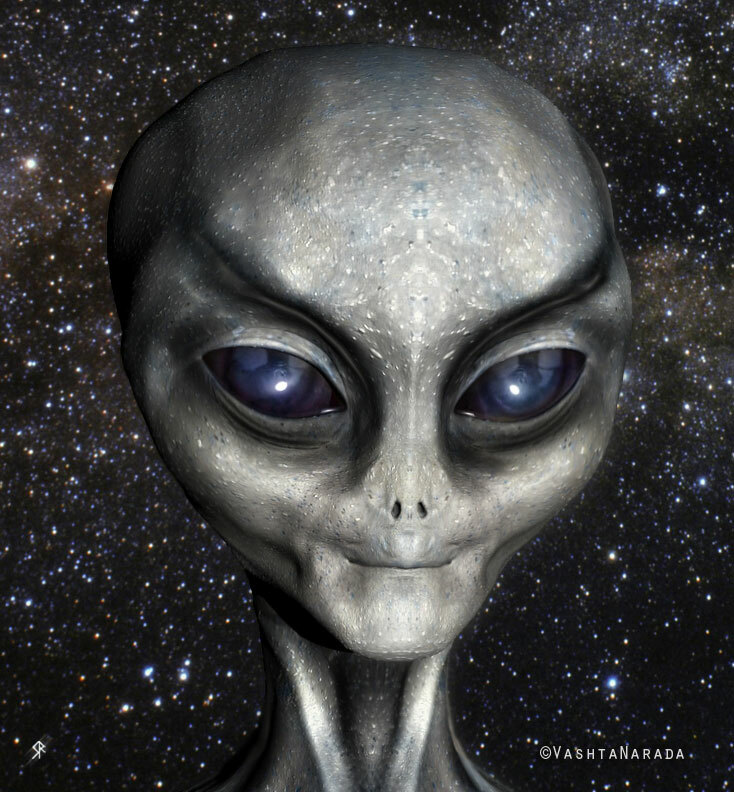 He says that at least 4 species of ET’s have visited planet earth for thousands of years, he also states that there are ET’s living on planet earth at this moment. Have a look at his testimony on the Citizen Hearing on Disclosure. You can find more interviews with him on YouTube. -) Edgar Mitchell was an astronaut aboard the Apollo 14, he was the 6th man to walk on the moon. He states that ET’s have made contact with people on earth several times in the past century and probably are in contact at this moment. He says that government, especially the military branches are covering up this contact. Watch his witness testimony, and more of him as well on YouTube. -) UFO sightings over the centuries – Wikipedia article on more than 3000 years of UFO sightings. -) The 1952 Washington, D.C. UFO incident or the Invasion of Washington was a series of unidentified flying object reports from July 12 to July 29, 1952, over Washington, D.C. in the US. -) The Voronezh UFO incident was an alleged UFO sighting reported in Voronezh, Soviet Union, on September 27, 1989. -) The Battle of Los Angeles UFO incident took place from late 24 February to early 25 February 1942 over Los Angeles, California. -) The Phoenix Lights was a mass UFO sighting which occurred in Phoenix, Arizona, and Sonora, Mexico on Thursday, March 1997. There were more then 10.000 eye witnesses. You can find a great documentary about it online. -) The Rendlesham Forest incident occurred In late December 1980 near Rendlesham Forest in Suffolk, England. There were a series of reported sightings of unexplained lights which have become linked with claims of UFO landings. The occurrence is the most famous of claimed UFO events to have happened in Britain. Lot’s of video available online. -) The most famous UFO incident is probably Roswell which happened in the first week of July in 1947 in Roswell, New Mexico in the US. There are a lot of interesting testimonies available. 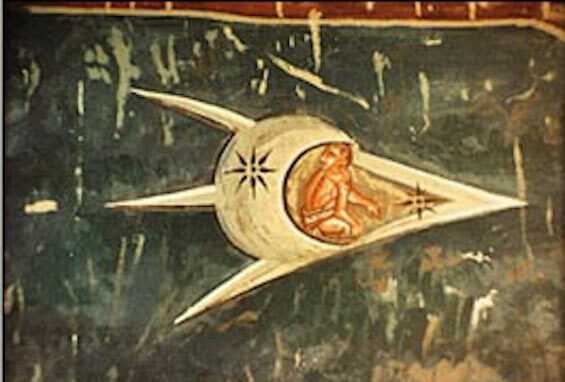 An ET space craft crashed, both the craft and the beings in it were retrieved by the US military. Various witnesses, like old Lockheed engineer Boyd Bushman and Colonel Phillip J. Corso say that the technology of the spacecrafts and the ET’s has been reverse engineered and that various technologies have been developed from this, like Kevlar of which bullet proof vests are made, lasers and microchips. Corso wrote a great book about it called The Day after Roswell which you can download for free online. There is a lot of information available around this subject so happy exploring and investigating! 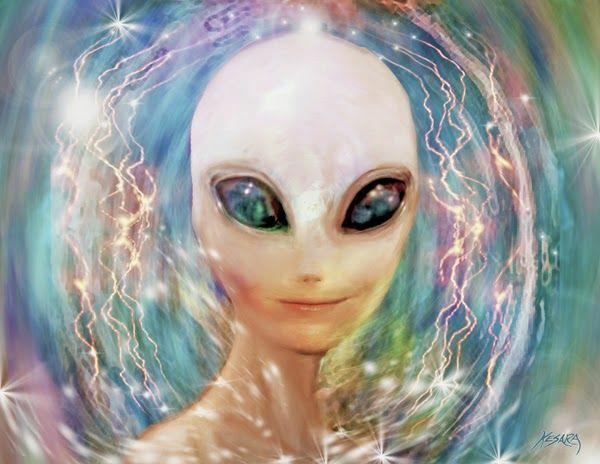 -) The Citizen Hearing on Disclosure was an initiative to hear many many people on the subject of UFO’s and ET’s. From April 29 to May 3 in 2013, researchers, activists, and military/agency/political witnesses representing ten countries gave testimony in Washington, DC to six former members of the United States Congress about events and evidence indicating an extraterrestrial presence engaging the human race.You can watch various of these testimonies on their YouTube channel. -) ET’s and Nuclear Weapons. Apparently ET’s are a bit worried about our development of nuclear weapons combined with our lack of spiritual wisdom to respect each other and planet earth. The fact that nuclear weapons have been used (at least) twice on civilian populations is a sad reminder of that. There is a lot of information available that shows that ET’s have been dismantling nuclear weapons all around the globe. Dolores Cannon worded it pretty well, when the ET’s found out and said to each other: Oh oh, the kids have found the matches, let’s make sure they don’t burn the house down. -) UFO Crash in Peru, witness testimony by Lance Corporal Jonathan Weygandt Testimony who says he has seen (dead) bodies of the ET’s that were on the crashed disc. -) Sergeant Clifford Stone says he was responsible for retrieving crashed AVC (aliën visiting craft). He also states that he has seen the (dead) bodies of several ET species. You can find various testimonies from him online. -) The documentary goes into our corrupt banking system and the global central banking, fossiel fuels, weapons trade and illegal drugs cartel. If this is new information to you then it might be worth diving into this a bit. Bill Still has made some great documentaries on our money system like: The Money Masters and The Secret of Oz. When it comes to oil the book by Pulitzer Prize-winning Daniel Yergin’s and documentary series – The Prize: The Epic Quest for Oil, Money & Power – is a great start. You can find the documentary series online. -) The documentary goes a bit in the current state of affairs on planet earth. How we lie to ourselves and others, how we kill others and how we seem to shoot at ET’s that want to visit. It is pretty clear that humanity in it’s current collective state of being still has some growing to do. There is room for us to learn to love and respect ourselves more, each other and all the wondrous creatures we share our planet with. -) Stephen Bassett is named as the lobbyist for disclosure in Washington. You can find a lot of interviews with him online. -) On the morning of September 16, 1994, teachers and school officials at the Ariel School in Ruwa, Zimbabwe were amazed when the school’s students, aged approximately 5 to 12 years old, reported that a flying object had landed on the school grounds. There are various interesting documentaries available on this online. -) Pulitzer Prize winner and Harvard psychiatrist John E. Mack speaks about the ET encounter phenomenon on a Oprah Winfrey show. The good credentials from John Mack and the inquisitive Oprah make this a very interesting and informative conversation. You can watch the whole episode on YouTube. 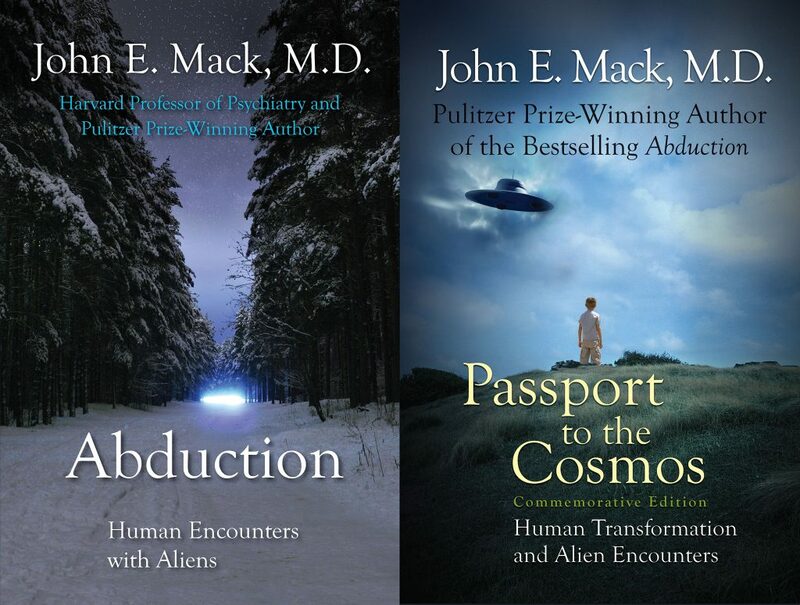 John Mack wrote two great books as well on his research; Abduction and Pasport to the Cosmos. -) In 1991 a Roper Poll was held in order to determine how many Americans might have experienced the abduction phenomenon. Of nearly 6,000 Americans, 119 answered in a way that Hopkins et al. 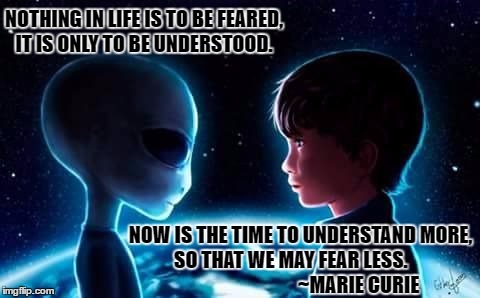 interpreted as supporting their ET interpretation of the abduction phenomenon. 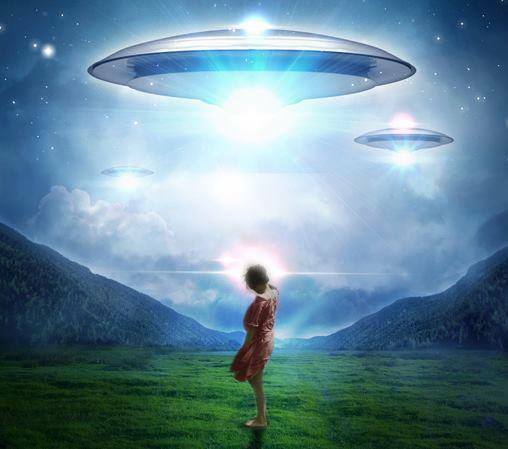 Based on this figure, Hopkins estimated that nearly four million Americans might have been abducted by, or have had encounters with extraterrestrials. The poll results are available at this external link: Abduction by Aliens or Sleep Paralysis. -) The Kelly Cahill abduction/encounter case. Several video’s available on the YouTubes. -) Barney and Betty Hill were an American couple who say they were abducted by / had an encounter with extraterrestrials in a rural portion of New Hampshire from September 19 to 20, 1961. It got a lot of media attention and kind of sparked the conversation on a national scale about ET encounters. Online video’s here and books here. -) Travis Walton was with his colleagues/friends working in the woods when they saw a UFO. Travis got out of the car and was hit by a beam from the craft and went missing for 5 days. The local police thought his friends had killed him and made up the UFO story, But after 5 days Travis reappeared claiming he had been on board an ET craft. Bot Travis and his friends took and passed lie detector tests. Travis wrote a book about his experience, a movie was made called Fire in the Sky and also a documentary has come out about it in 2015 called The True Story of Travis Walton. You can find various interviews and lectures of Travis Walton online as well. -) Dr. Roger K. Leir is known as the doctor who has removed 17 implants from people that have had encounters with ET’s. You can find several interviews and documentaries with and about him and his work. 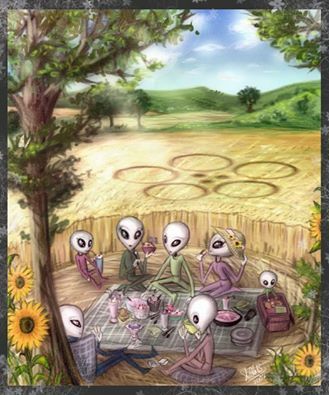 -) UFO conspiracy theories argue that evidence of unidentified flying objects and extraterrestrial visitors is being suppressed by powers behind big banks and big oil. Dr. Steven Greer has a great presentation on the shadow government or the deep state and their black budgets and how they operate. 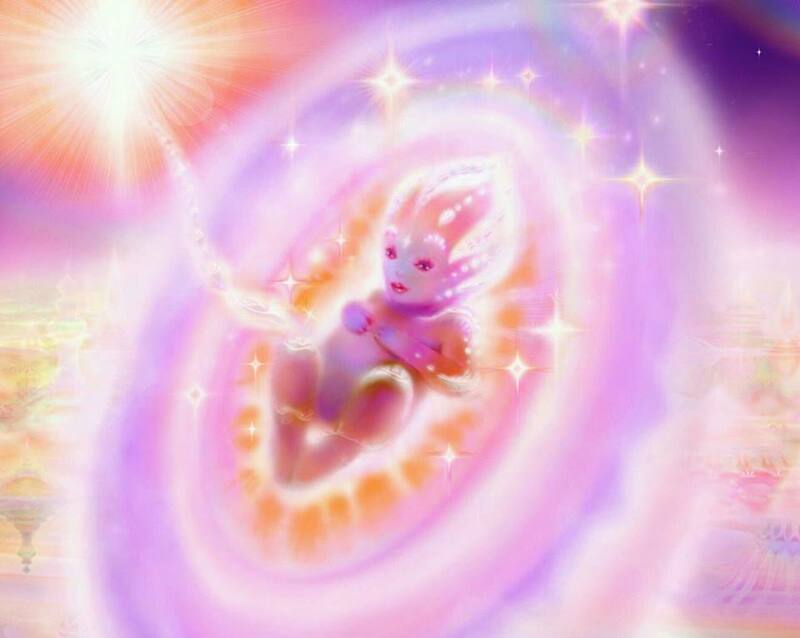 -) They go into the Sirius Disclosure movie which is available for free online. 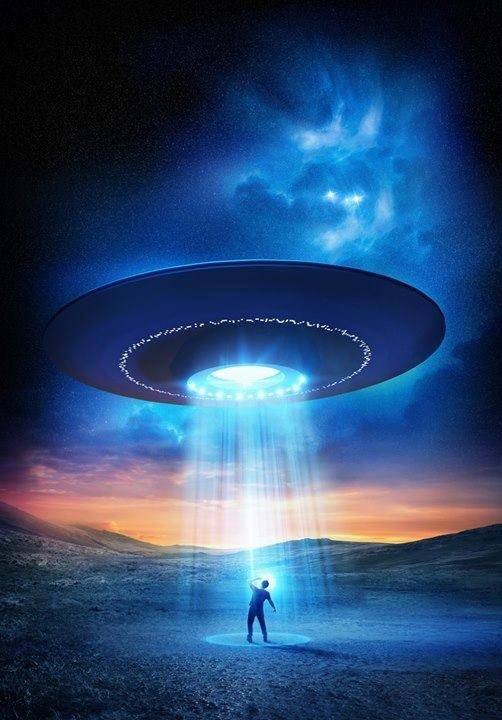 In the movie they go into alternative energy technologies which explains why big banks and big oil are suppressing the UFO phenomenon because if people understand that ET’s are visiting our planet, the first question is how do they do that and that answer most likely does not include fossil fuels but another technology that might make fossil fuels obsolete and therefore worthless. -) The documentary ends with a plea on being kinder to ourselves, each other and all the wondrous creatures we share our planet with. To live more harmoniously amongst each other and our planet! That were all the links I could find to add to this documentary at this time, and it just shows what a great job was done in making the documentary, packing it so full of information. Goeie avond beste vrienden . Ik geloof al heel lang dat wij niet alleen zijn op deze mooie Aarde . Ik heb al heel wat gezien in de lucht en wist dat zij bestaan voor ons . En ik zou heel graag eens willen zien voor mij deze was mijn droom als kind en ik ben 51 jaars nu en heb altijd voor vrede geweest ze zijn in mijn hard en zullen blijven .Veel van de mensen geloof niet dat zij bestaan maar ik wel en weet dat er op een dag vrede zal komen op Aarde . Maar ik zou heel graag dat zij mij eens mee nemen naar de mooie planeet waar zij van komen want ze zijn heel lief en daar mee hoop ik op een dag dat ik ze ontmoeten . Mijn naam is Jean-Marie .